A useful solution for you to have a seductive outlook with bright, soft and alluring lips anywhere, anytime in busy life. Give the miracle for eyes. 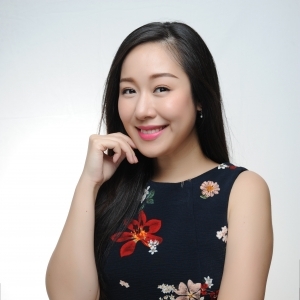 As a leader of eyelashes lifting in Vietnam, QuynhQuyen Beauty will make the eyelashes become curling, smooth and beauty in all angle with 3D6D Lifting technique. The most advanced technique that creates the most natural and perfect eyebrows for women. 3D Microblading method will imitate the real eyebrows and then engrave interwoven into space of eyebrows to shape perfect eyebrows. "I am very satisfied with the service at QuynhQuyen Beauty, the experts here are skilled and caring customers, every time I have finished the service here I feel very confident when stepping"
"The services of QuynhQuyen Beauty are very good and professional and highly aesthetically. So it’s very difficult to find such a beauty base all over the country, and I’m very pleased and will continue to favour."